 MTech is proud to represent the Maintainer truck body brand. 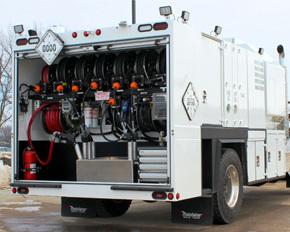 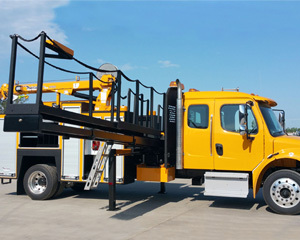 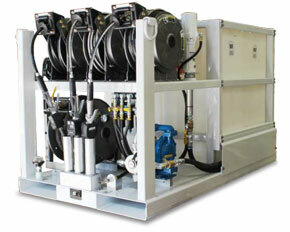 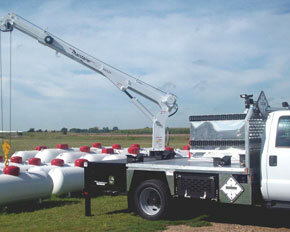 Maintainer is one of the world’s largest manufacturers of customized service truck bodies and extendable boom cranes. 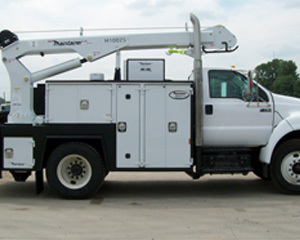 Our quality is second to none and everything we do is completely customizable and made to order.